The P2 Club & Private Tennis net - All nets are regulation size and square mesh and are complete with a vinyl coated woven nylon headband and PVC covered headline and winding end. 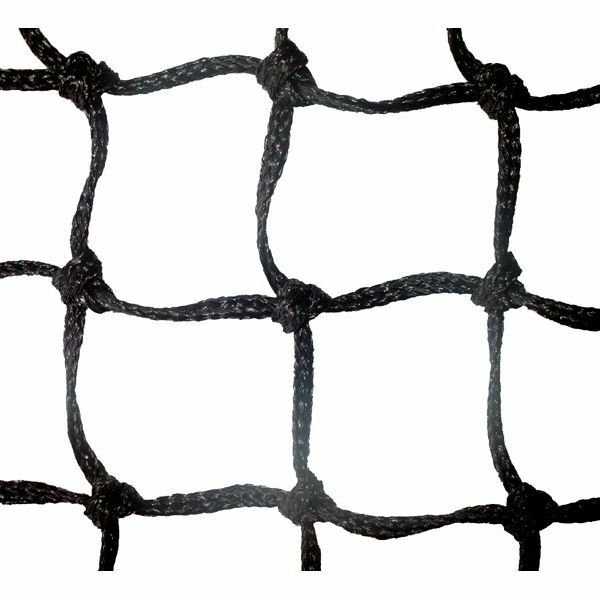 Nets have loop fitting on one end and winder fitting on the other. 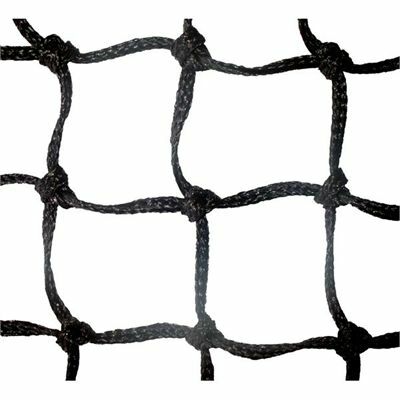 Our nets have good wearing qualities, and are not affected by damp and will not shrink in use. Please note nets do not include centre tape adjustment band. for submitting product information about Club & Private P2 Tennis Net We aim to answer all questions within 2-3 days. for submitting product information about Club & Private P2 Tennis Net. We aim to answer all questions within 2-3 days. If you provided your name and email address, we will email you as soon as the answer is published. for submitting product review about Club & Private P2 Tennis Net.